To be notified of Next Year's Camp offering, email kjones@lsu.edu. 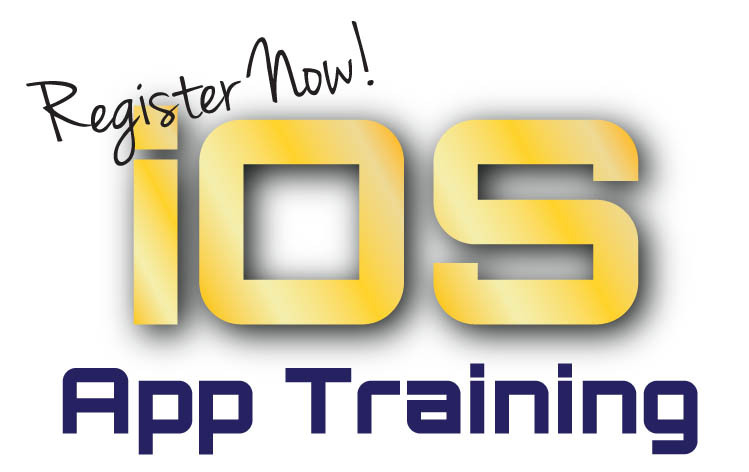 The LSU Center for Computation & Technology (CCT) will host the LSU iOS App Boot Camp for its fourth year, August 4 - August 15, 2014, (10 day camp not including weekends), on the LSU Campus, Digital Media Center. This educational experience will offer participants the opportunity to gain knowledge while enhancing their entrepreneurial spirit. Participants will work in groups to create their own functional iOS app and have it loaded on their personal device by end of camp. The course will be taught by LSU faculty who push the boundaries of mobile applications in computer science and digital media fields. Post-camp programs to expand and hone new skills will also be offered. Be introduced to the MAC Operating System, iOS Software Development Kit, and Xcode. Learn iOS application development processes and techniques while working on personal projects. Test, refine, and improve upon their new developer skills. Create an application of their own design that will be deployed on their own iPhones, iPods, or iPads. Participants are responsible for their own transportation, lodging, parking, and meal costs. CLICK HERE to REGISTER! Prerequisites: Understanding of general computer use (Windows, Linux or Mac); interest in learning and creating new technologies. Prior programming experience is beneficial but not required. Click here for a listing of pre-bootcamp guides and/or tutorial information. Participants are encouraged to bring their own Mac Laptop to class, as well as their iPhone/iPod/iPad. The CCT will provide loaner laptops for in-class use to participants who do not bring a Mac on a first-come, first-serve basis. As these resources are limited, participants must request one when registering. Post-Camp Assistance: After the camp, you can participate in a series of Mobile App|Art|Action Group meetings, presentations, and workshops led by the LSU CCT. Parking: Persons utilizing a vehicle while residing on campus for the duration of the program or persons driving to campus daily will need a LSU parking permit. If you do not have a valid permit, please visit the Parking Office to purchase your permit. Housing: Camp participants needing housing can reside in a LSU dorm ($29.65 night for double occupancy/$44.50 night for single occupancy). LSU students with Fall dorm assignments can also receive "Early arrival status", staying in a dorm directly following the camp dates, when housed in the dorm during the iOS App Boot Camp. Please contact kjones@lsu.edu to make these arrangements. Cancellation/Substitution Policy: Cancellations received and post-marked prior to July 8 will receive a full refund. After July 8, no refunds will be issued. Substitutions will be permitted. For questions or other comments, email kjones (at) cct.lsu.edu.